Very Good. In very good packaging. 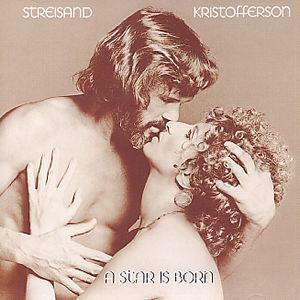 Kris Kristofferson-A Star Is Born by Kris Kristofferson. Love this soundtrack!! Can hear it over and over and never get tired of it.